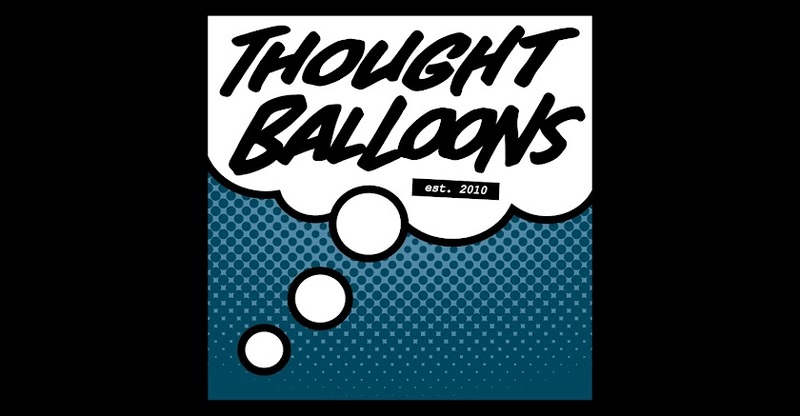 Thought Balloons - Creating Comics One Page At A Time: Why Clea? You mean, other than me hinting here and here that she would be my next "big story" character? If you recall, I'm a bit partial to the creations of Steve Ditko, Doctor Strange near the top of that list. 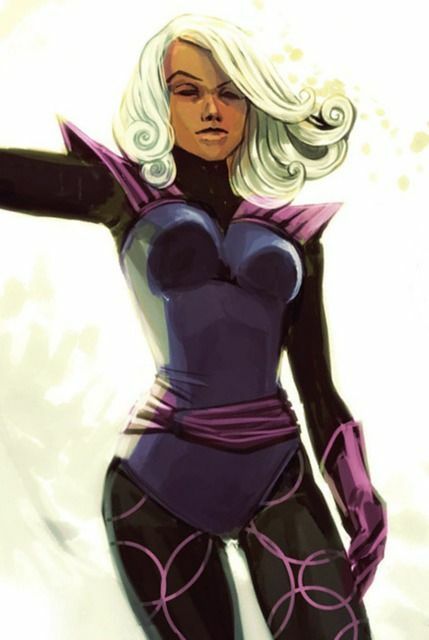 Clea, his lover and disciple, is one of my favorite characters to boot, but I always got the feeling she was a victim of tropes and cliches. She's the damsel in distress of the Dark Dimension (alliterative!) turned sorcerer's apprentice turned stranger in a strange land torn between love and duty turned magical warrior princess leader of a homeland rebellion against her evil family. But what a family. 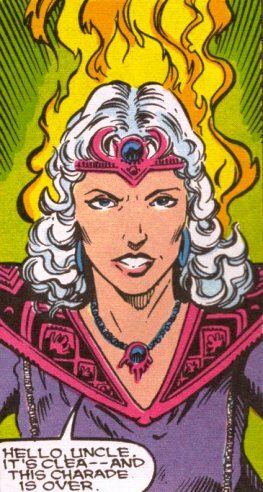 Her mother, Umar, is the sister of Dormammu, and the bride of Baron Mordo. The story of Orini, her father, is one of countless betrayals against whoever he happens to be serving. Dysfunctional is an understatement. Yet it doesn't undermine the core of her character. 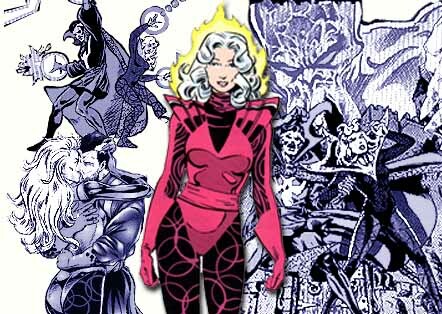 She's pragmatic; at one point, she leaves Dormammu in charge of the Dark Dimension because he was the only one who could keep the destructive Mindless Ones at bay. She's fiercely loyal, committed with all her heart, whether that's to Strange or her rebellion, but understands that sometimes one suffers for the sake of the other. Probably most importantly, her moral compass is one of the most true in the Marvel universe, and can be crushed when one doesn't live up to her standards. For a woman from the Dark Dimension, she shines.